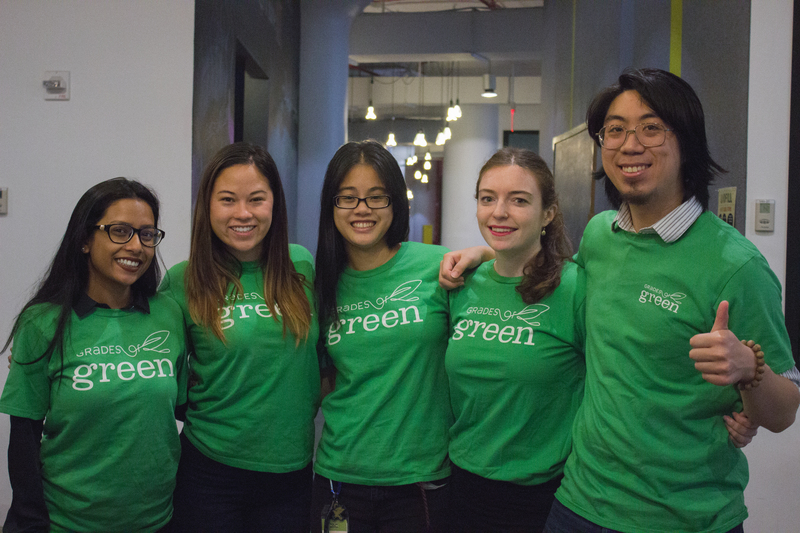 Applications are open until September 15th, 2017 for the 2017-2018 Youth Corps Eco-Leadership Program! 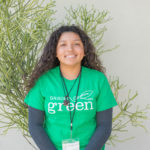 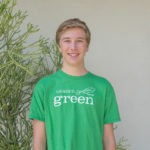 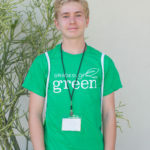 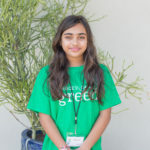 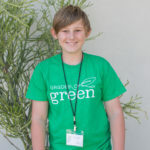 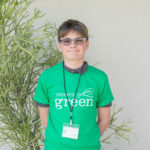 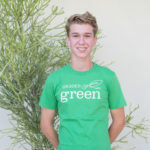 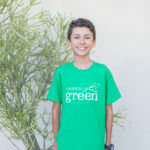 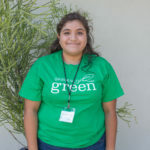 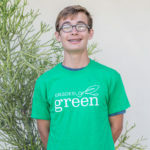 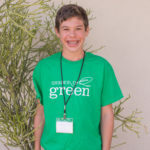 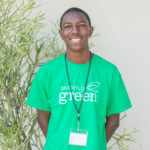 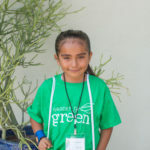 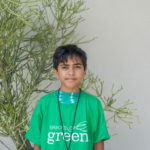 Grades of Green’s Youth Corps Eco-Leadership Program mentors 60 selected 4th-12th grade Los Angeles area students to become eco-leaders by providing one-on-one guidance to select and implement a Grades of Green Activity protect the environment. 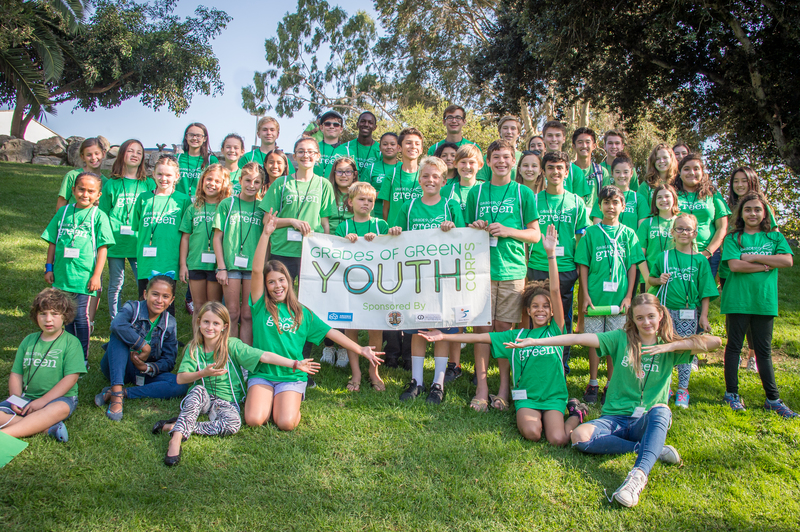 The Youth Corps is a free, year-long program where students participate in 5 Meet-Ups throughout the school year. 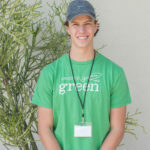 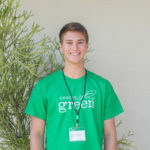 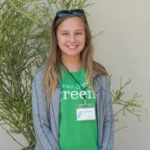 At these Meet-Ups, students get to participate in a hands-on eco-field trip, and receive guidance and leadership training to actively care for the environment from passionate Grades of Green staff and a supportive peer network of fellow Youth Corps students. 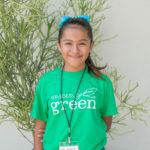 Students become inspired to help the environment and empowered when they see their actions spark change. 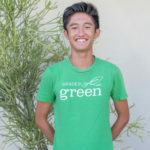 Banning Styrofoam? 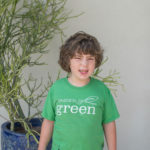 Diverting tons of waste? 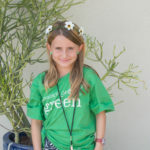 Creating earth clubs? 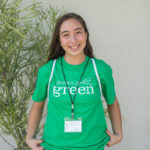 The awesome Grades of Green Youth Corps students are becoming environmental stewards all while making huge impacts in their communities! 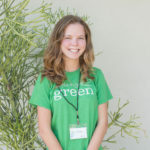 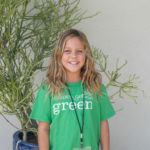 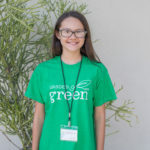 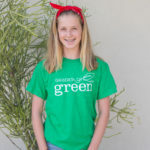 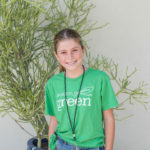 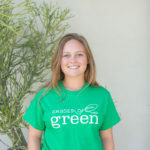 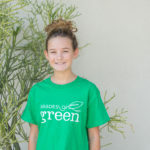 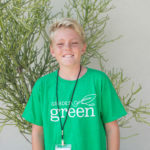 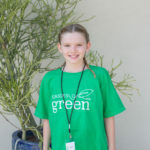 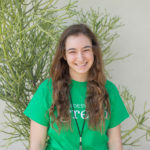 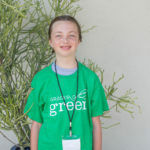 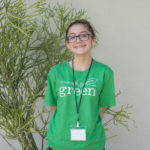 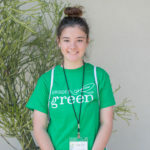 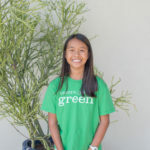 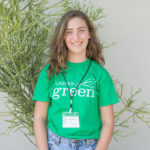 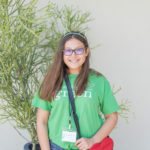 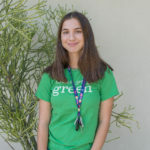 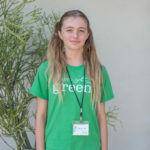 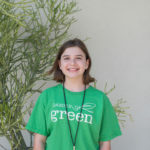 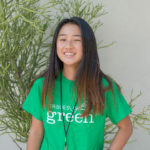 •	Eighth-grader Sydney H. organized an e-waste collection drive at her school and collected over 9,000 pounds of e-waste to be recycled; •	6th graders Max and Izzy created a website & raised funds to plant 100 trees and educate their entire middle school about which trees are native to their community and why that’s important; •	5th grader Joshua C. created signage to “Turn off the Tap” for his school’s bathrooms and went from class to class to teach over 250 students about the importance of conserving water; •	12th grader Sam H. organized and collected over 17,000 pairs of used shoes to donate to people in need; •	Sky W. helped his third grade classroom switch from paper newsletters to an electronic version and saved over 20,000 pieces of paper; and •	11th grader Annemarie D. set up recycling and compost stations which led to over 60,000 pounds of waste being diverted from a landfill. 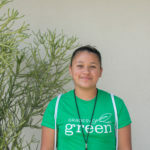 Youth Corps students receive hands-on training to be the next generation's environmental leaders. 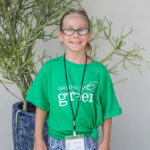 From this experience, these students gain leadership and public speaking skills, teach about environmental issues, make new friends, take concrete action to better our environment, and have fun. 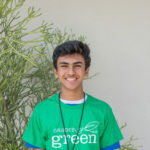 Youth Corps students are championing real, positive environmental change all while inspiring their peers, educators, parents, and often entire communities to help protect the environment. 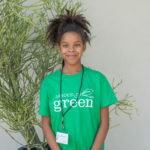 16,000 LBS OF EWASTE DIVERTED FROM LANDFILL BY YOUTH CORPS STUDENT, SYDNEY! 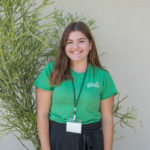 Applications are now open! 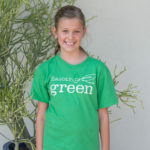 Please email us at [email protected] or call us at 310-607-0175 if you have any questions - thanks! 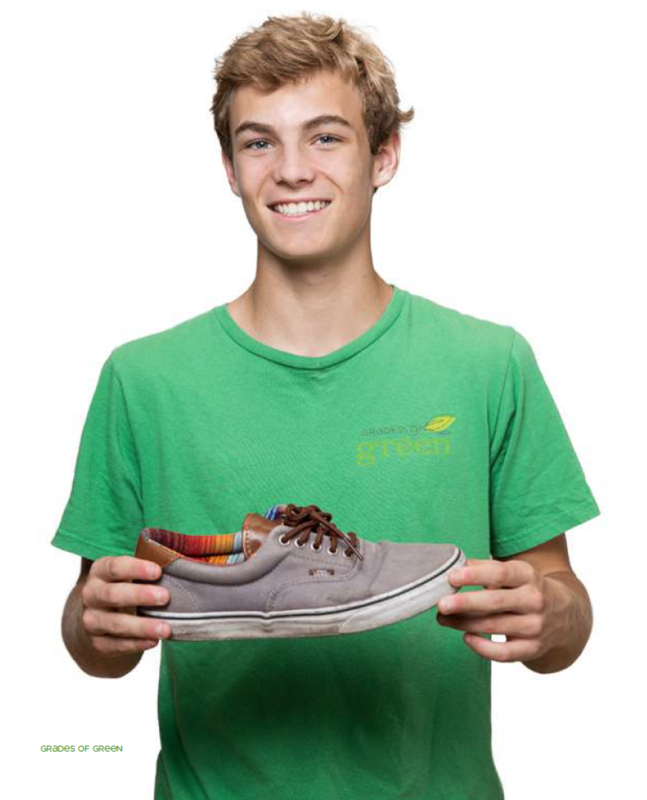 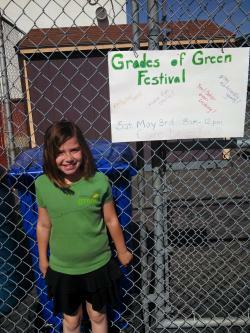 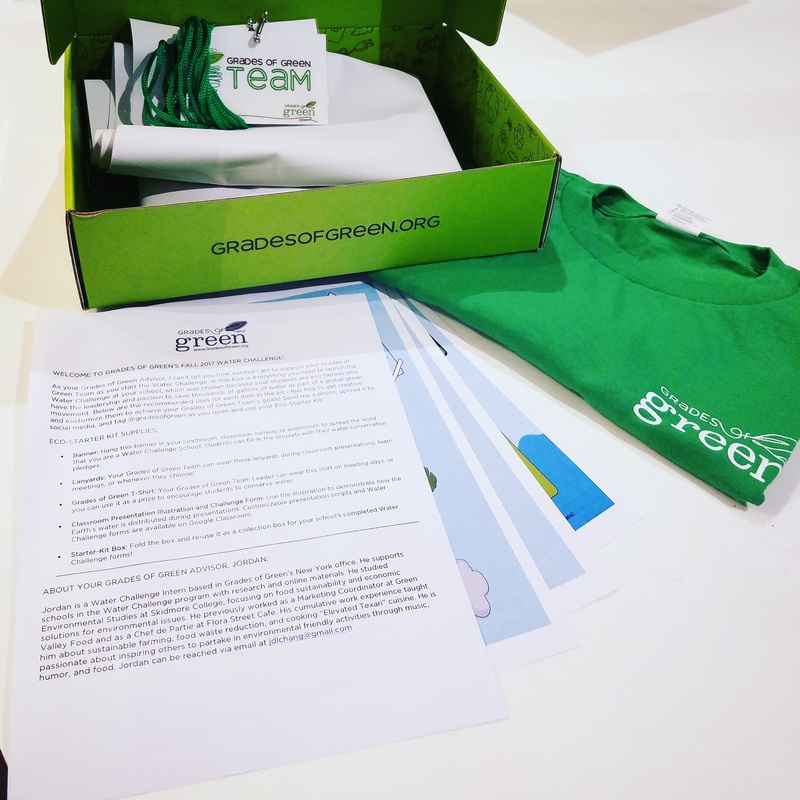 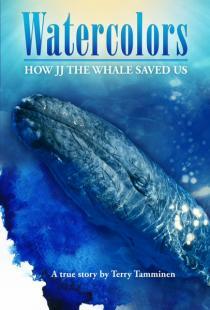 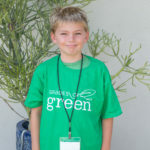 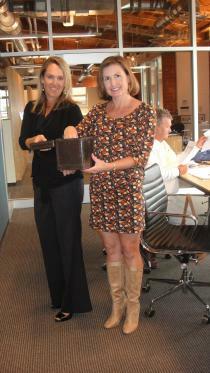 Grades of Green has a fun and innovative way for you to help the organization. 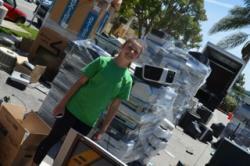 This is what 16,000 pounds of e-waste stacked high on fifteen pallets looks like!